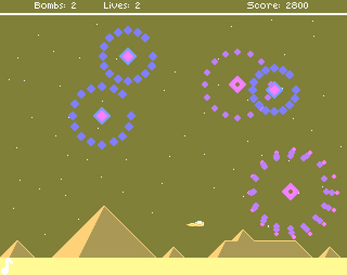 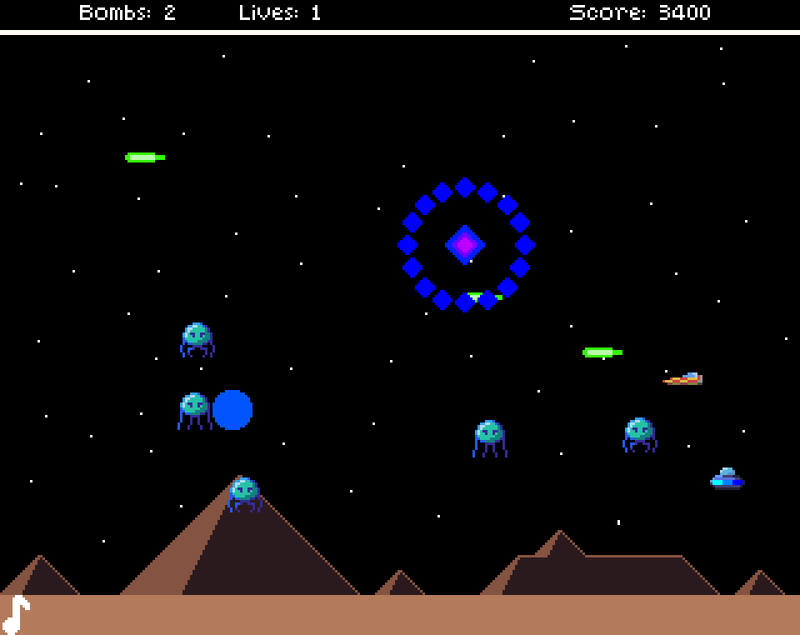 A human base on Tethys is under attack by aliens and it's up to you to stop them! 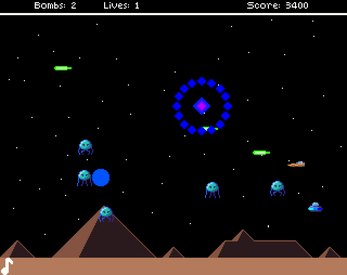 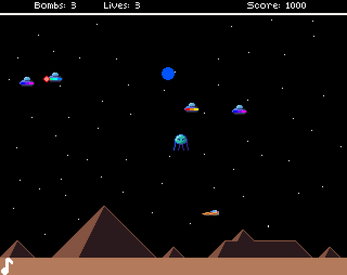 Shoot the aliens to increase your score and survive for as long as you can! Supports Windows, Mac, Linux and Android (4+ only)!